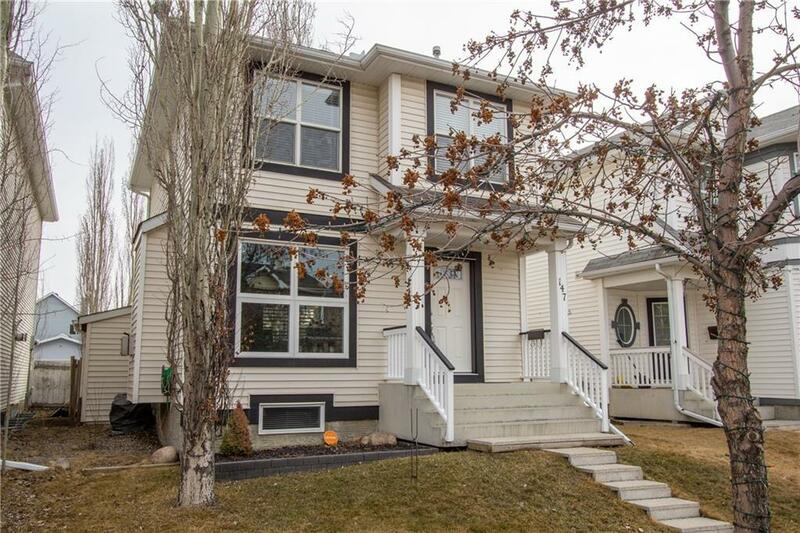 This air conditioned house can be yours to call home! Gorgeous hardwood welcomes you as you enter this home! 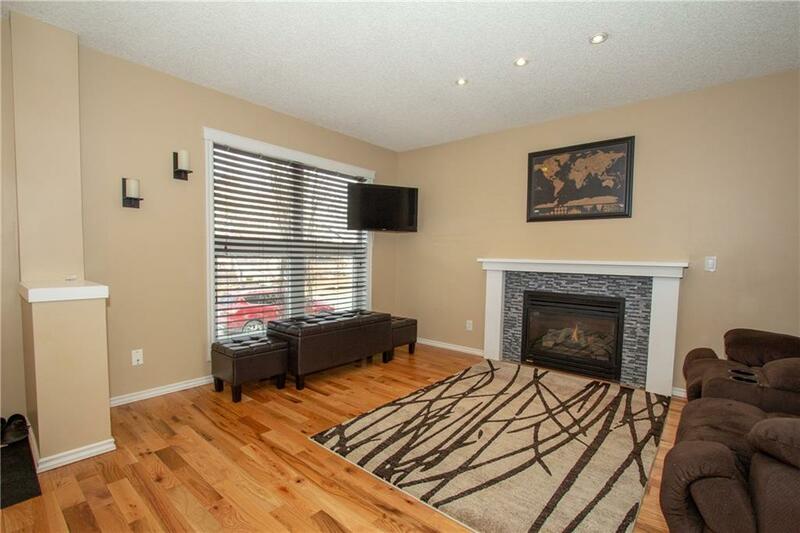 The well laid out floor plan boasts a front living room with a gas fireplace and mantle. There is a 2 pc bathroom on this level. The kitchen features gorgeous cabinets and a large island. There is a corner pantry with a glass door and 4 newer stainless steel appliances. 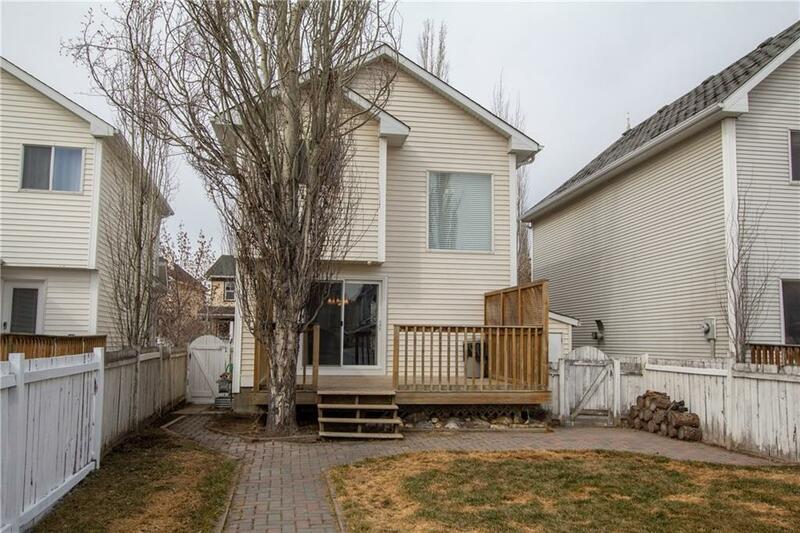 The eating area offers newer patio doors to the rear deck and fenced yard. The upper level shows amazingly with new carpet throughout. Three spacious bedrooms and the master features a walk in closet. There is also a 4pc bathroom. The basement is developed with a family room and games room area. There is a lot of storage in the basement. 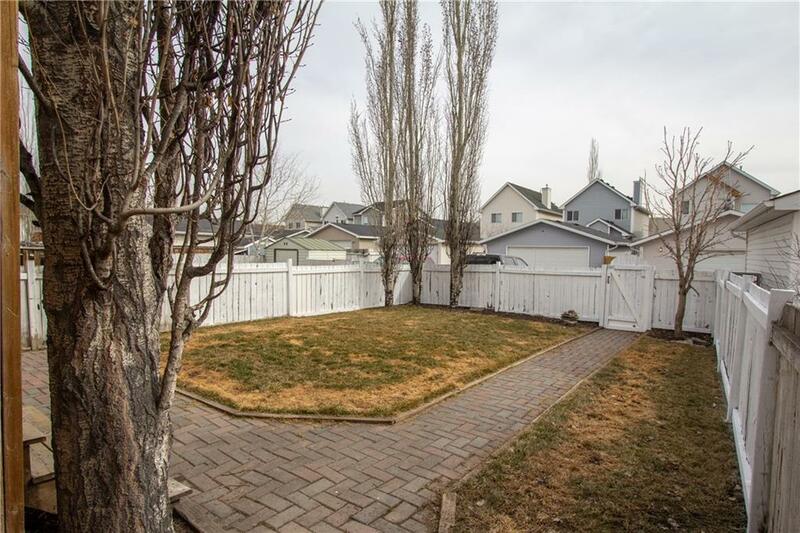 The rear yard is completely fenced for all of your little people in the house. The back yard has a large rear deck for all of your BBQ's and entertaining. Are there small children in the house? There is a school right around the corner! Have a look, you won't be disappointed!